No matter what size you are, losing weight is never an easy thing to do. There are thousands of people proclaiming to have “miracle cures”, but it really boils down to two fundamental things: Eat healthier, exercise more. And what could be healthier than three of the most natural ingredients in the world? Cinnamon, organic lemon and raw honey can be a very useful mixture for the body. 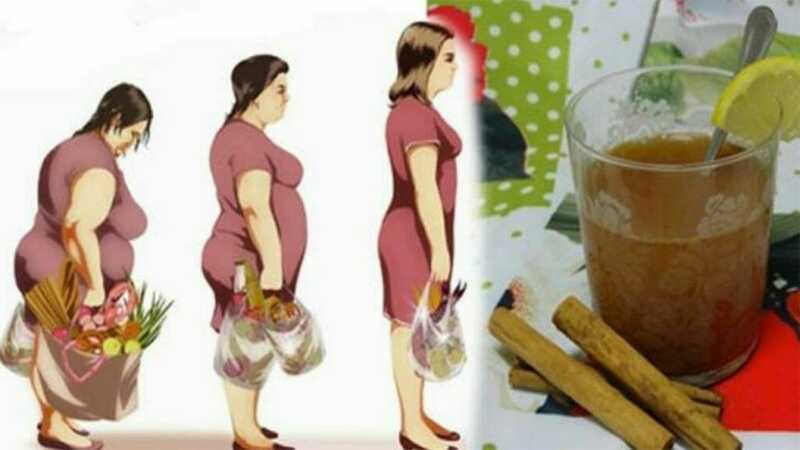 The following Organic Tips remedy combines them to make a health drink that can actually help you lose weight. 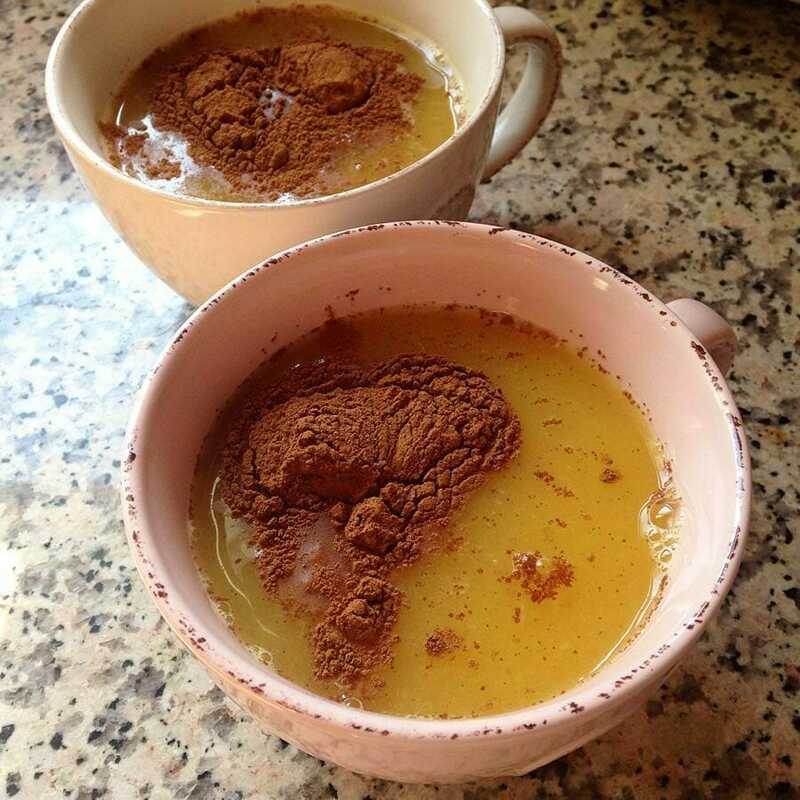 Add honey and lemon juice to an empty glass, pour in cinnamon and stir. Once all ingredients are properly mixed, pour your hot water in the glass. When to use: This mixture should be consumed in the morning on an empty stomach, instead of breakfast. Lemon juice and water can help to get rid of fat and burn weight, according to the BBC. Lemon contains pectin fibers, which help to relieve feelings of hunger. Pectin also slows down digestion so you feel more comfortable. 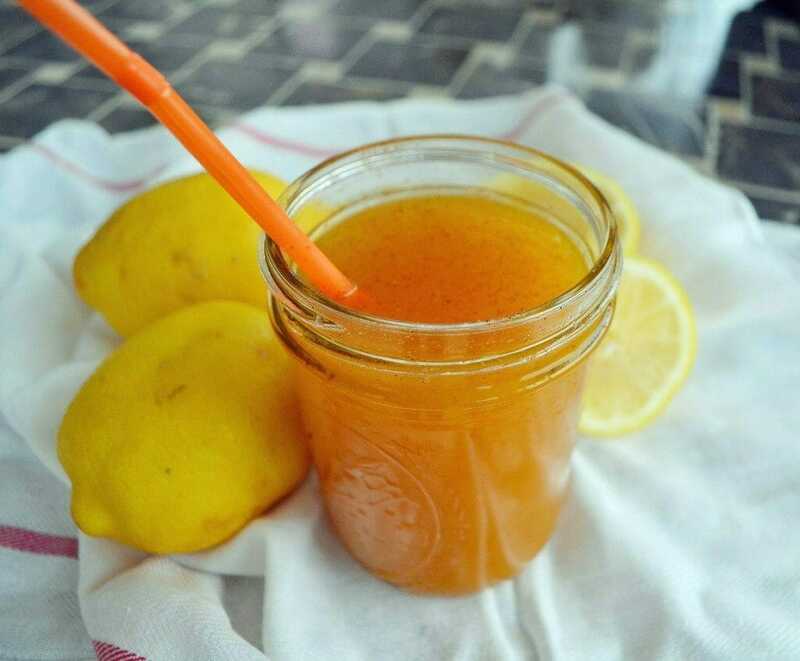 An American study also shows that citric acid and pectin slow down the absorption of sugar after eating. Honey is an ideal supplement when it comes to serving as a sweetener, as it keeps the blood sugar even and can help you lose weight. Honey also contains minerals and vitamins that are known to speed up your metabolism. Cinnamon, meanwhile, contains an ingredient called cinnamon aldehyde, which helps the body to burn calories. Researchers at the University of Michigan have discovered that cinnamon activates your metabolism and initiates fat burning. It is, of course, difficult to say just how many Ibs you can lose by adding this drink to your diet is, but hopefully it produces results – not least psychological! Like and share if you want to spread the word concerning this healthy drink!